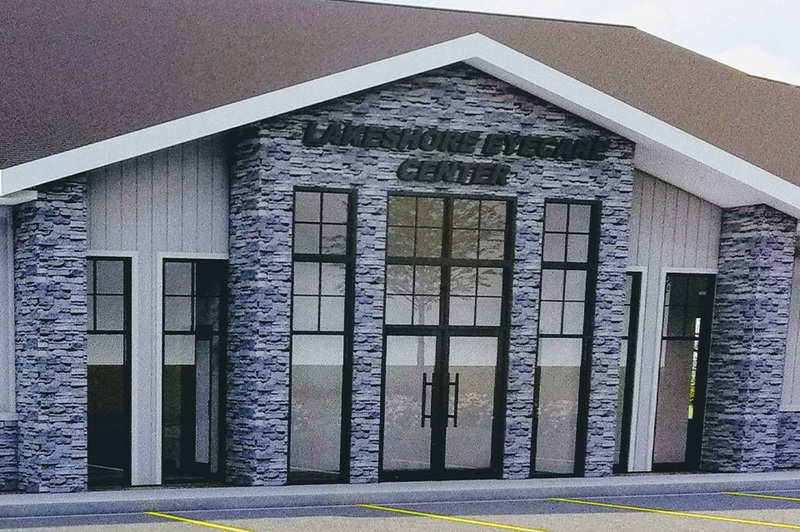 Lakeshore Eyecare Center is excited to announce the opening of our new Holland location at 2657 120th Ave. Come grow with us at this beautiful new construction building for all of your eye healthcare needs. Our Hamilton location will resume regular hours to serve patients eye care needs. Welcome to Lakeshore Eyecare Center! We are an independent optometry practice with two locations - Holland and Hamilton. Our professional reputation is solid for providing trusted and comprehensive eyecare services to patients of all ages for over 45 years. Advanced technologies are utilized to assist the doctors in their diagnosis and treatment options for both vision correction and medical eyecare conditions. Our desire is to provide patients with personal and professional eyecare services along with expertly fitted quality optical products both today and in the future. The Lakeshore Eyecare Center staff is well trained and focused on making your experience in our office a very pleasant and personal event. Our 20 staff members work in three departments: Patient Services, Clinical Care, and Optical Services. Clinical care techs and opticians are certified in their respective areas of patient care and they attend continuing education seminars to maintain and expand their knowledge. All staff members at Lakeshore Eyecare Center are dedicated to providing superior customer services to our patients. To learn more about the scope of eyecare provided by the doctors and staff at Lakeshore Eyecare Center, please visit our Eyecare Cases section. Please review our website information and learn more about our practice.